Notts Golf Club Hollinwell is renowned as one of the country’s finest inland courses, with heather, gorse, bracken and pine in abundance. It has also been described as “one of the best heathland courses in Britain” by BBC commentator and former Ryder Cup player Ken Brown. The club has continued the course and environmental improvements accomplished over recent years and for the second year running will host a Final Qualifying tournament for The Open, at Carnoustie in July 2018. In 2017, Notts (Hollinwell) successfully staged Final Qualifying for The Open at Royal Birkdale. The course was presented in excellent condition and the event ran very smoothly, thanks to the enthusiastic efforts of staff – not least the greenkeeping team led by course manager Phil Stain – members and volunteers. 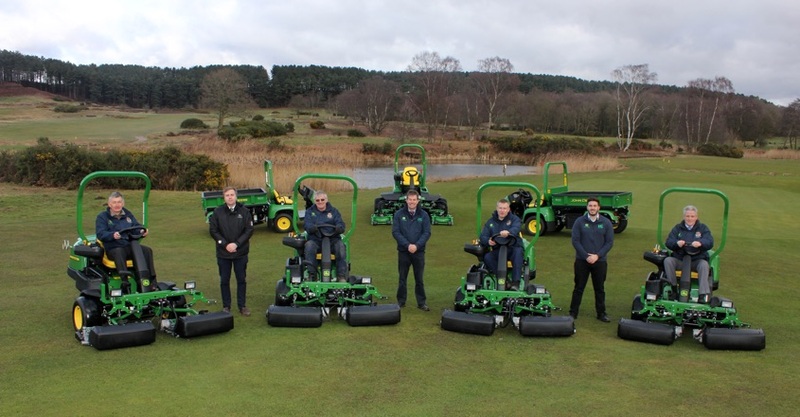 Part of the ongoing investment programme has seen the purchase of a new fleet of seven John Deere machines from Nottingham based dealership Henton & Chattell, on a John Deere Financial five-year operating lease. These include four 2500E electric hybrid triplex greens mowers, an 8800A TerrainCut rotary rough mower featuring the programmable TechControl display, and two ProGator heavy-duty utility vehicles. “The machines were due for replacement, as it’s been five years since the last upgrade,” says Phil. “We’ve been more than happy with our previous John Deere 2500E greens mowers, which were the first ones we bought. They’ve provided the standard of finish and reliability we look for, and the dealer service from Henton & Chattell and sales manager James Robson has been very good. 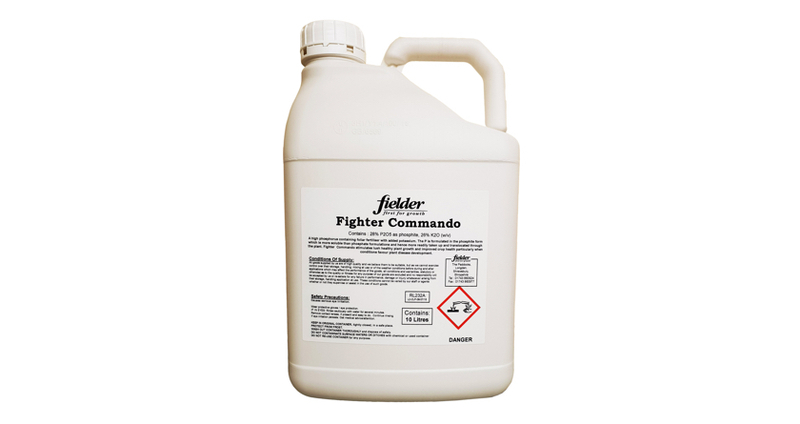 “We always choose the best machines for the job, in our opinion, so we’re not particularly committed to one individual brand over any other. 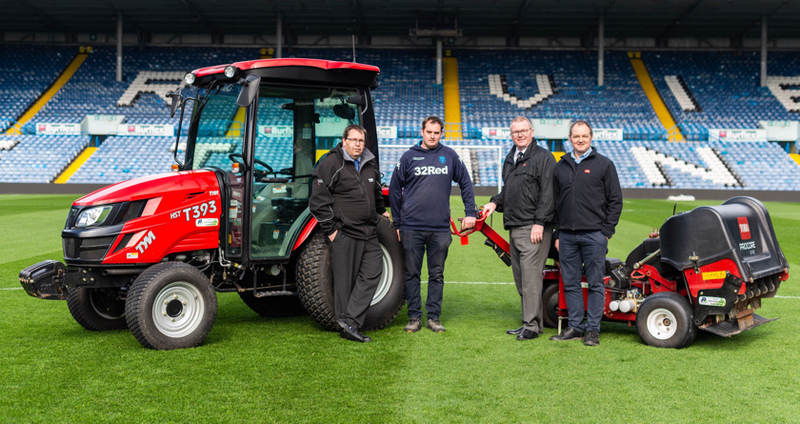 However, having tried the competition we found the John Deere greens mowers ticked all the boxes, so we had no reason to change – we’ve had virtually no problems with them whatsoever, so there was no need to look elsewhere. All round the 2500E is a very good, reliable machine – our old models still have plenty of life in them and are going back to the dealer in very good condition.